Dreams.pk empowers you to get your products like electric iron, mobiles, bikes or other appliances on EMI on the lease and money. In our categories, you can buy Mobile, Home appliances, kitchen appliances and so forth on EMI online. You can appreciate installment in Pakistan, regardless of where you are or when you need it. An online installment in Pakistan has never been this simple and reachable. This site enables you to purchase in easy monthly installments with Zero Down Payment electric iron through a reliable channel. These days, the vast majority of our work has been made significantly simpler through the assistance of electronics for different purposes. A standout amongst the most critical of them is the electric iron, which helps us keeping our clothes neat. Electric iron has turn into a need, simple access to them as far as electric iron on installments should be possible on Dreams.pk. This brilliant activity has been taken by Awais Farooq who is additionally the originator of online comparison site, Comparebox.pk. Dreams.pk have a tremendous accumulation and assortment of all electric irons from local to multinational brands sold in Pakistan. You say the brand and dreams.pk will have it. 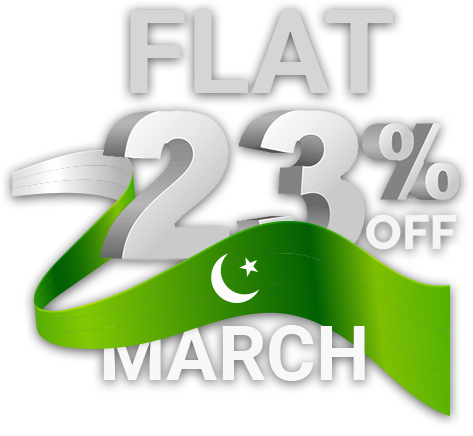 Additionally, Dreams.pk is likewise consider among the best sites that bargain with appliances on installments in Pakistan. We offer best rates on money as contrast with the rates offer by other online leasing stores in Pakistan. Dreams.pk likewise enable you to track your requests and that too by simple advances. Simply click your request history that shows up on our site and watch out for your request. Our site, Dreams.pk has each type of electric iron for its consumers. These electric irons are from multinational brands along with local brands as well. This basically implies our site has each sort of electric iron you will ever require and these highlights make Dreams.pk as one of those not very many fruitful online stores that enable all the buyer of Pakistan to purchase their appliances both on installment and money according to their benefit and spending plan. This online site offers distinctive reasonable plans for home appliances on installment of various brands that are promptly accessible for the neighborhood Pakistani clients. These electronic iron brands accessible on dreams.pk, incorporate Dawlance, Orient, Samsung, LG, Pel, Haier and some more. This implies now anybody can buy any model of electric iron on EMI in Pakistan and money. Our site likewise encourages you in the purchasing of costly electric irons on EMI online. You can buy electric irons by choosing adaptable installment plans as per your financial budget. You can even purchase electric irons in installments without intrigue. Here on this site you can get electric iron on EMI online and significantly other home appliances that you need for your home however can never spare enough to make an immediate buy, this site will be a lifeline, it will put your home necessities and investment funds to the best use by these magnificent portion designs. A greater part of ensembles in Pakistan trust that the items they purchase on rent or money from various online stores are not in every case great quality, they’re either a bargain on quality or are not unique, while Dreams.pk ensures this isn’t the situation.